If you are fed up of keeping the kids entertained over Easter we think we have the answer! Totally Delicious are based at a great selection of visitor attractions venues, one of those being Trentham Gardens. There is so much to do and explore with the kids, especially in the gardens. 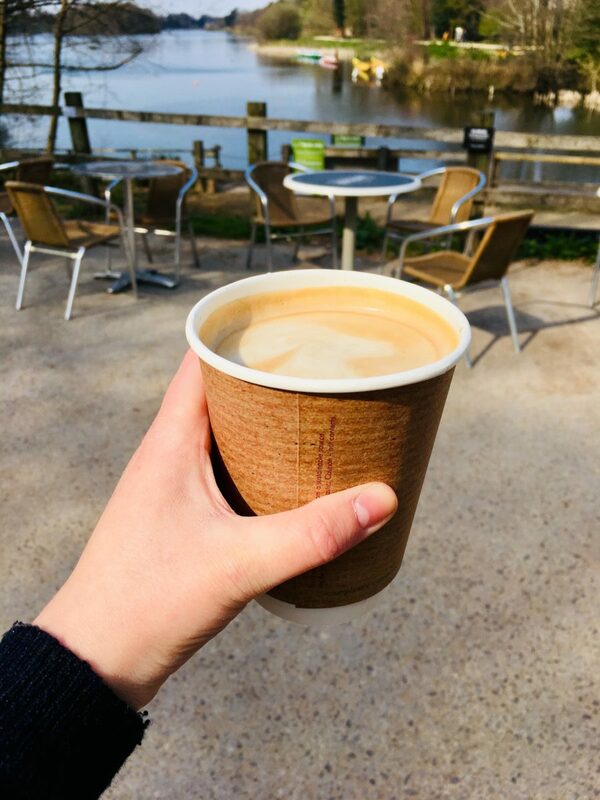 If you are looking for a calming visit enjoy a relaxing walk around Trentham lake, which will lead you to Lakeside. Located at the South Entrance, this tearoom is praised for its tranquil setting and views of the lake and garden. The perfect pit-stop during your walk. 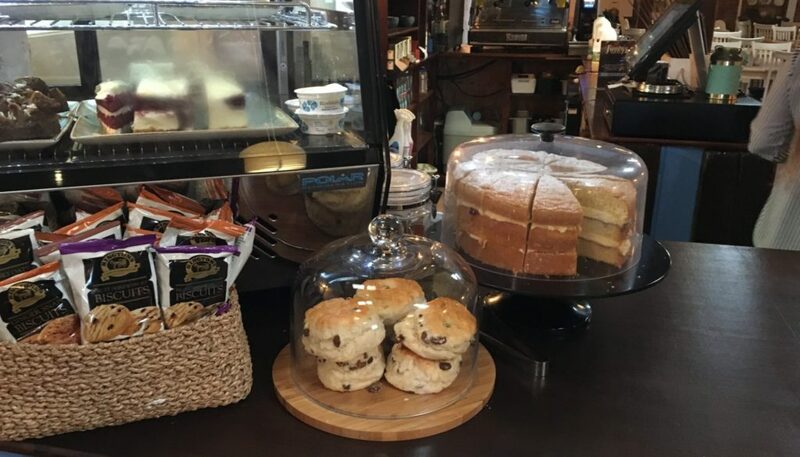 Even better, we serve many hot/cold food and drinks, and even Snugburys ice cream! If that wasn’t enough, we have another tearoom in the gardens overlooking the other side of the lake. This is a lot larger than Lakeside with indoor and outside seating. There is even a dog friendly section! 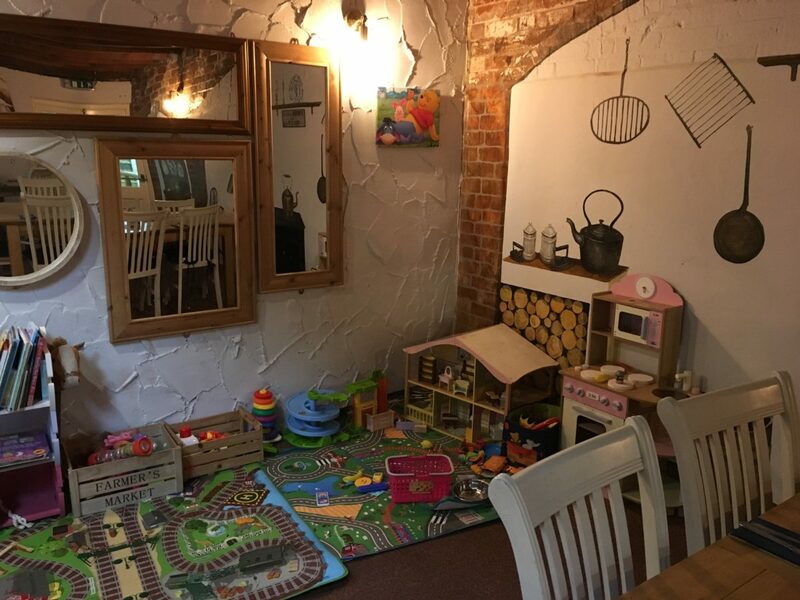 The Tearoom serve breakfasts and lunches with a special kids menu. It also happens to be located right next to the adventure playground, ideal for an after play treat. The next suggestion is family favourite Flip Out. Flip Out is a large indoor trampoline park that also has arcades, stunt box zones and ball games. This is a day full of fun popular with kids and adults. They have regular events, parties and fitness classes for all ages and abilities. This Victorian pottery has been given new life in the past few years and made a name for itself. You can go on guided tours around the site, also visit the studios and shops of the local businesses operating there. It’s a great place to take the kids if they want to learn more about local history. Another great location for the family is Amerton Farm. There is plenty to do at the farm such as the indoor and outdoor play areas, seeing the farm animals and catching the train. You will have plenty to see and do on this family day out. Last but certainly not least is another venue based in Trentham, our restaurant. The restaurant is located at the top of the shopping village and has a wide range of food available. This is perfect for those looking for a treat after shopping. The family friendly restaurant has a delicious variety of tapas, and other mains on the menu. As well as this we have a dedicated kids menu. BONUS – If you like a bargain, and who doesn’t? 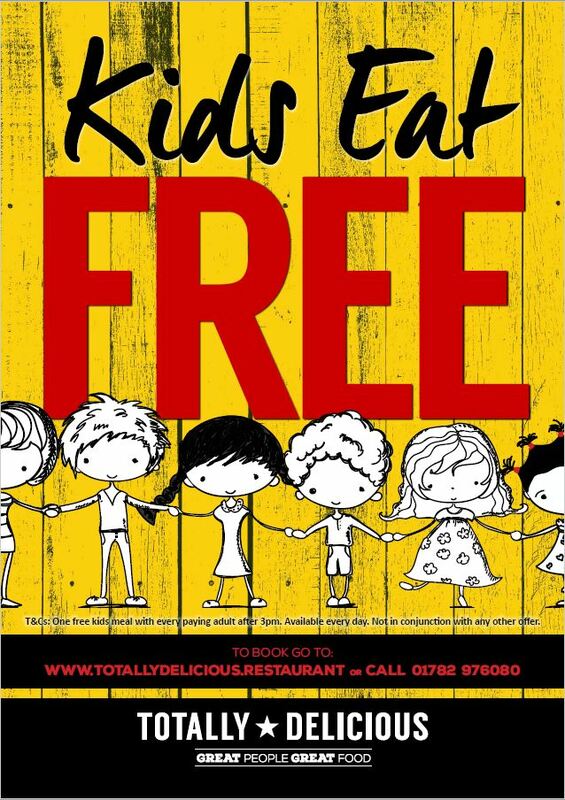 We are now running our ‘kids eat free’ after 3pm! We hope this has helped with ideas for half-term!